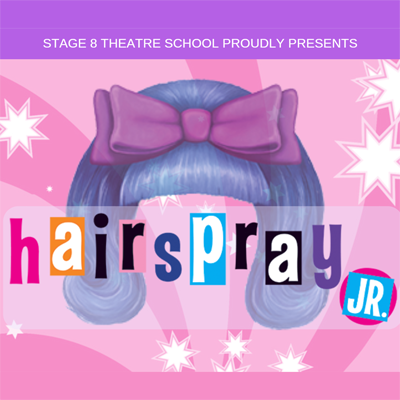 It&apos;s 1962, and Tracy Turnblad has one big dream – to dance on the popular "Corny Collins Show." When she finally gets her shot, she&apos;s transformed from social outcast to sudden star. In balancing her newfound power with her desire for justice, Tracy fights to dethrone the reigning Miss Teen Hairspray, Amber von Tussle, and integrate a TV network in the process. With the help of her outsized mom, Edna, and guest DJ, Motormouth Maybelle, the rhythm of Tracy&apos;s new beat just might prove unstoppable.